I guess there is no need to introduce who Michelle Phan is. 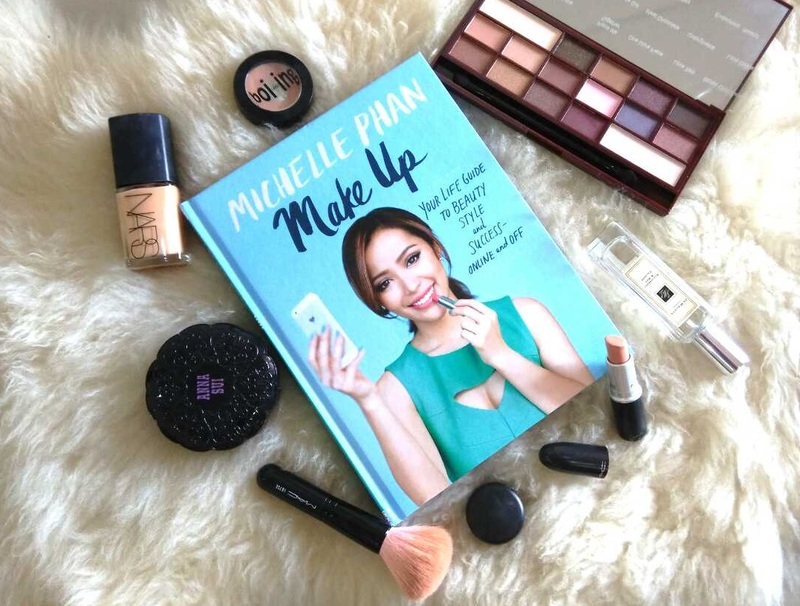 If you love beauty & make up and always connected to the internet, you probably know who Michelle Phan is. 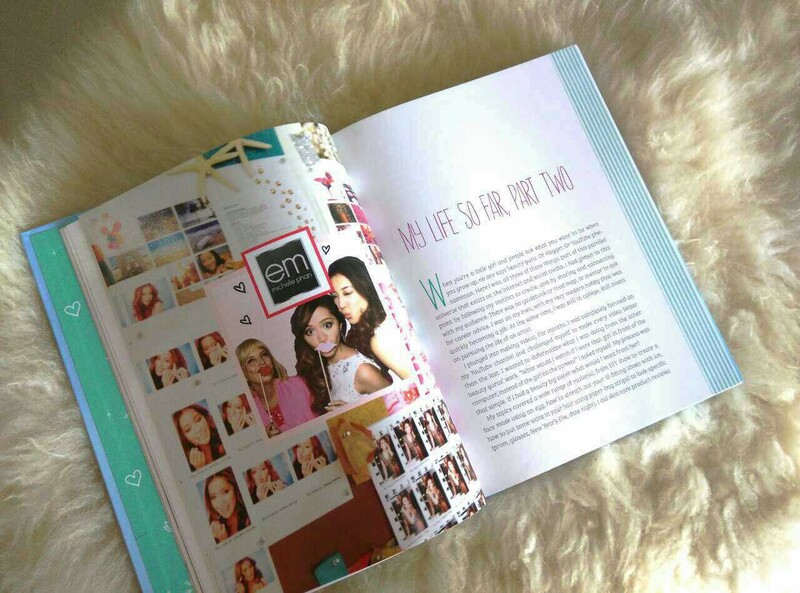 Last year Michelle Phan released her very first book, Make Up. There has been a lot of ravings about the book and I couldn't wait to get it after seeing all that hype online. I spotted this at Kinokuniya, almost gave up on it because I already done my purchase and not willing to queue up at the check out counter again. After flipping a few pages, I decided I will get it because the photos are amazing and the page layout is very neat. Overall, I was sold by the design of the book, not so much on the content. Let's be frank. I don't think this is a book that you have to have. It's more of a leisure reading. 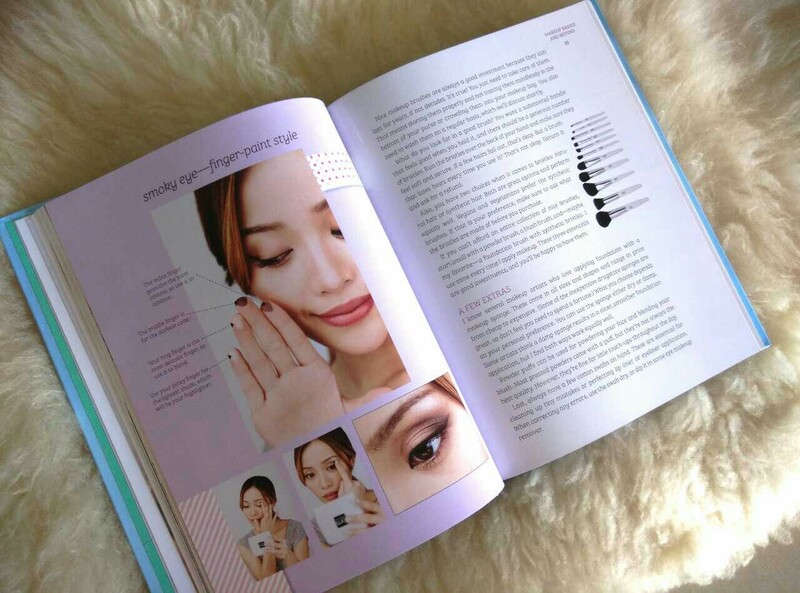 The beauty tips featured in this book are shallow, even a beginner knows most of it. The beauty tips are like reminder of what you already know, but never practice for a long time. If you're looking for a good and resourceful beauty book, this one might disappoint you. It feels like you're reading blog posts but they're printed in a book. However, as a fan of this internet beauty sensation, the book is inspirational on its own way. Her success isn't an overnight story. 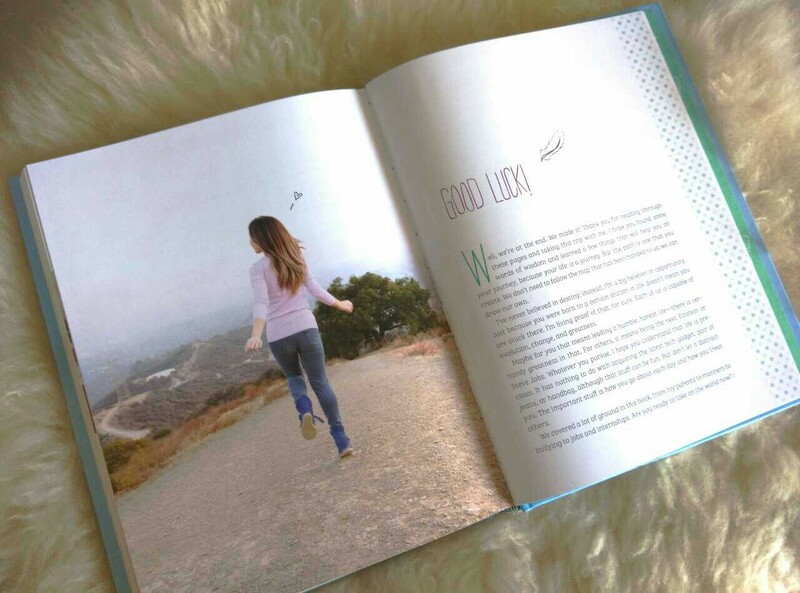 The first two chapters of the book about her previous experiences are pretty motivational. Inspirational, but not educational. If you ask me whether you should get it, my advise is browse through the book first and decide if you really need the book. The content of the book is very basic. You won't miss anything if you skip this book. If you're a fan of hers, this book might worth something to you. My personal reason of getting it... it has very pretty cover and it makes my bookshelf looks nice. If you would like to browse more of the book, you can check it out on Amazon. If you're living in the city, you can always drop by Kinokuniya and check it out. The price at Kino is inviting - RM79.90 (+20% discount if you purchase another item).